A Coastal Intimate Wedding at The Reeds of Stone Harbor, NJ. Jennelle and Anthony had long planned for a coastal and intimate wedding reception with just close friends and family. 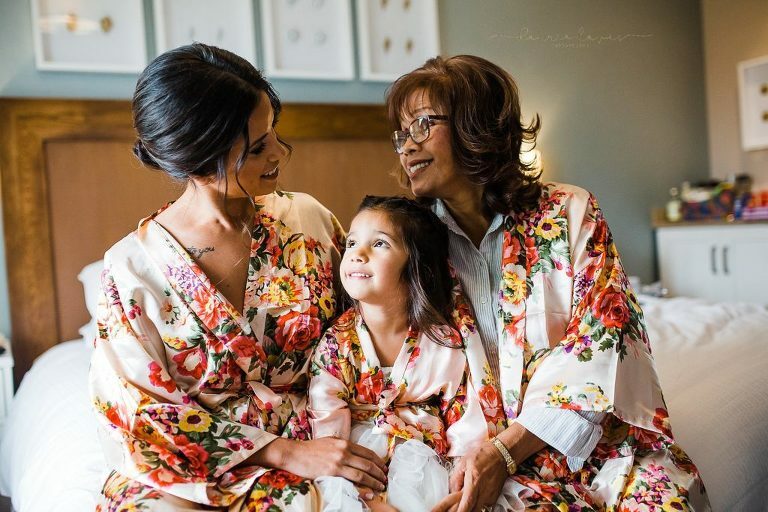 On a warm and sunny fall day on the waterfront of Stone Harbor’s premier hotel, The Reeds at Shelter Haven, the lovely couple celebrated their love and shared a fun day filled with love and a room filled with their favorite people. We got engaged at Disney World in front of Mickey and Minnie with my daughter. One of the things we as a couple love to do is play games and wager bets (cards, bowling, mini golf, arcade games, guess the dinner bill, trivia, board games)…we both like to compete and what better way than to compete with one another, haha. Contact Karrie Davis Photography here to see if your wedding date is available! Fall is a great time of year to consider family photos. It’s the start of a new school year so everyone tends to have fresh haircuts and new outfits, making it easy to have every one photo ready. Also, you don’t have to worry about kids, or husbands, getting cranky in the hot sun. Fall is also great for photos because there are so many beautiful places for Fall Photos in Southern New Jersey. These Southern New Jersey locations make for stunning backdrops to your family photos. Located in Cape May County a short drive from Ocean City or Sea Isle City is Belleplain State Forest. It is a great place to capture lots of fall foliage in a beautiful and somewhat remote setting. A trip to Belleplain State Forest really takes you away from the feeling of being at the beach and surrounds you in nature. Pictures here will have all the elements of the perfect fall photo. Little known fact the Cape May County Park and Zoo isn’t just for kids and it isn’t all about the animals. The Cape May County Park and Zoo has trails, beautiful scenic green fields, a quaint gazebo and along with pavilions and a ropes course. There is so much to do at the Cape May County Park and Zoo, which makes it a favorite place for visitors to South Jersey. The park makes for a beautiful backdrop for any fall photos and a great day out with your family making it easy to convince them to get in the photos. Located on Rt. 50, the Atlantic County Park in Estell Manor is centrally located even if you live in Cape May County. The park is 1700 acres and features trails, playgrounds, river access and more. The park is a great location for fall photos because it provides a variety of backdrops from traditional fall foliage photos to more unique photos with the glasswork ruins in the background or riverfront photos. The park is also a great location for family fall photos because there is so much for families to do and explore that your family will be happy to spend an hour at the park. Like Atlantic County Park and the Cape May County Zoo, Birch Grove Park has so much for families to do after they get they take their fall photos. The park has a playground, picnic areas, and nature trails but during the fall it also offers Family Friendly Hayrides. The trails at Birch Grove Park make for a great place to capture families enjoying all the beauty of the fall season. Throughout the park, there are many great places to take pictures including along the lake and farther along the trails where the fall colors really shine. Weymouth Furnace is a little-known place located in the Weymouth section of Mays Landing on Rt. 559. It is the remnants of what was Weymouth Forge where Iron was once produced, and the land housed a furnace, forge, gristmill, Methodist church, sawmill, large owner’s mansion, store, 20 workers’ houses, a blacksmith shop, and a wheelwright. What now remains is a beautiful park filled with trees, stone arches, a babbling brook, and wooden bridges. It is a beautiful spot for truly unique fall photos. No one will guess that you found this place just 30 minutes from the beach. Batsto Village is in Wharton State Park is a historical site that is a step back in time to the days when villages had a sawmill and blacksmith. Visitors can walk around and explore the old buildings and houses and see what life was like in a different time. Batsto is also home to many scenic sites and trails perfect for one-of-a-kind fall photos. The architecture of the old buildings mixed with the fall landscapes makes for a striking backdrop to any family photos. While all of these locations offer beautiful fall landscapes don’t forget South Jersey’s beaches and the boardwalk which can still make for a beautiful backdrop any time of the years. During the off-season, you may find them a bit less crowded making for gorgeous photos with all lot less crowds.